above is a pic of my dog art boxer collage – Rocky this series of dog art collages were inspired by my little angel boys moose and stoney. 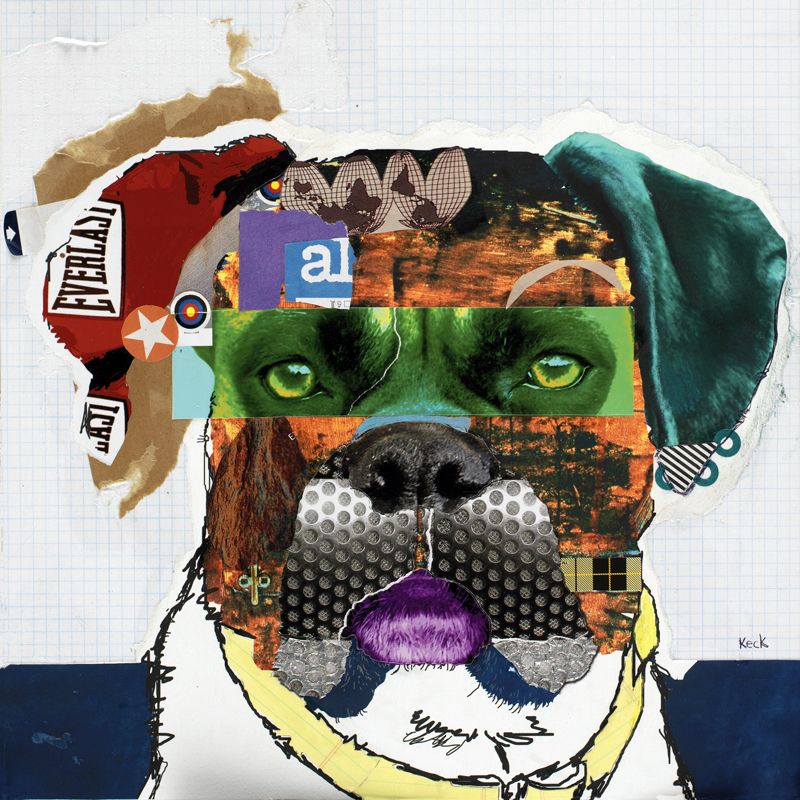 this original boxer dog pop art collage, titled: Rocky is SOLD it was created as a commission for a collector. But fine art giclee prints of Rocky are available – 16″ x 16″ Boxer Dog Collage Art Print and a smaller size of 10″ x 10″ available here.